Here we have the end of a franchise that initially I didn’t think I would like, but which I have been impressed with over the years. Yet another teen book sensation transitioned onto the big screen, and on the surface The Hunger Games (2012) seemed like a tween rip-off of the excellent Battle Royal (2000). However, it was so much more than what I was expecting and its sequel Catching Fire (2013) is one of those rare sequels that is better than its predecessor. 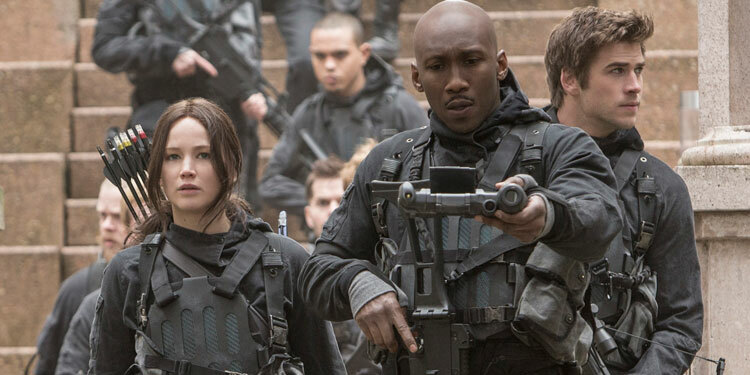 On November 19th we’ll get to see how The Hunger Games series comes to an end with Mockingjay – Part 2. It’s certainly been quite a ride to get here, with some really good movies which have become box office titans. Here’s the synopsis: ‘With the nation of Panem in a full scale war, Katniss confronts President Snow [Donald Sutherland] in the final showdown. 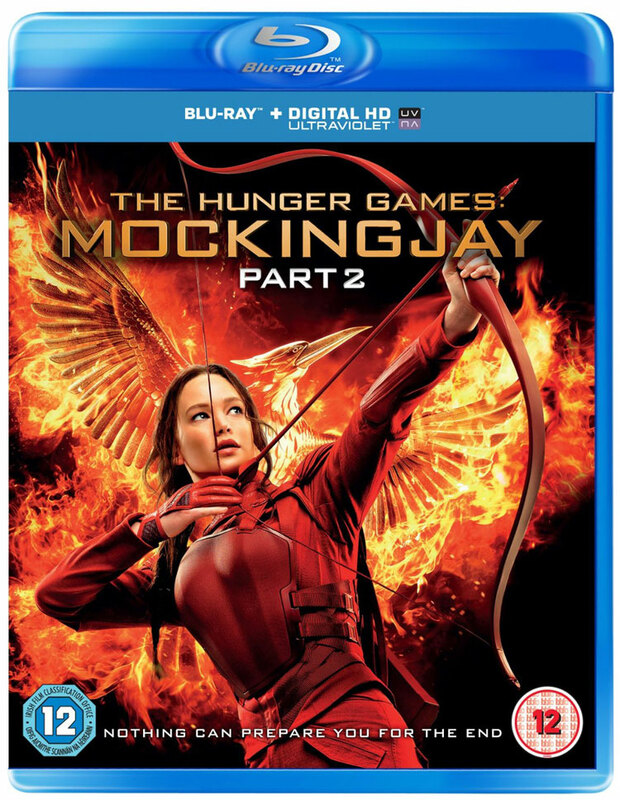 Teamed with a group of her closest friends – including Gale [Liam Hemsworth], Finnick [Sam Claflin], and Peeta [Josh Hutcherson] – Katniss goes off on a mission with the unit from District 13 as they risk their lives to liberate the citizens of Panem, and stage an assassination attempt on President Snow who has become increasingly obsessed with destroying her. 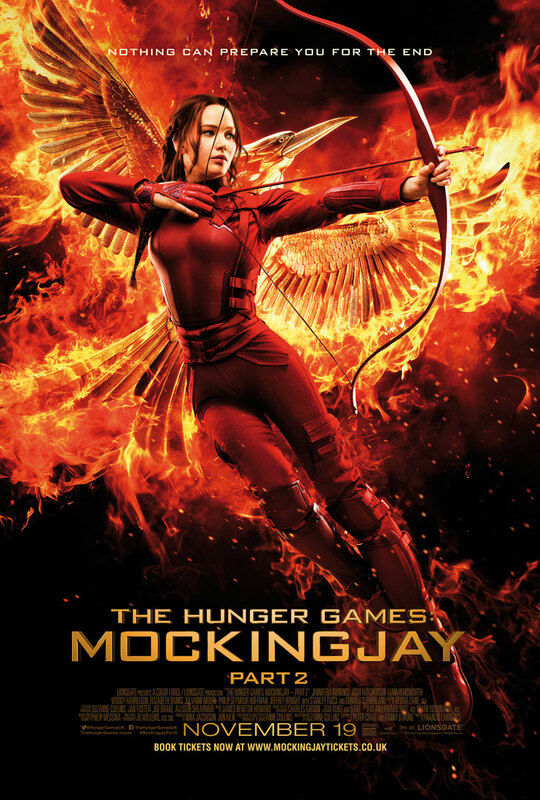 In just a month and a half the wildly popular Hunger Games saga comes to an end (although there has been talk of more sequels or spin-off) with The Hunger Games: Mockingjay – Part 2. Ahead of that comes a final poster, which sees Jennifer Lawrence’s Katniss in full-on action mode. The movie arrives in UK cinemas November 19th, with tickets in going on sale on today. 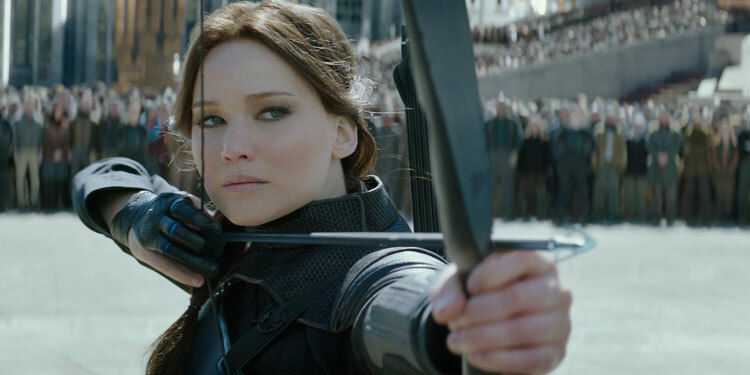 The latest trailer for The Hunger Games: Mockingjay – Part 2 takes a look at the Everdeen sister, paying tribute to them and the fact that Katniss says that she’s doing it all for her sis, Prim. It seems Jennifer Lawrence must have liked working with director Francis Lawrence on The Hunger Games sequels, as Deadline reports the helmer has signed on direct Red Sparrow, with Lawrence interested enough in starring that it’s now being developed with her in mind. She’s hasn’t officially signed on but it’s a distinct possibility. The film is an adaptation of Jason Matthews’ novel, which is set in modern-day Russia. The story follows Dominika Egorova, a spy forced into becoming a ‘sparrow’, who is trained to seduce rival agents. Her first assignment is a CIA operative tasked with handling Russian intelligence, but they soon fall for one another, threatening both their careers and the identities of moles in both the American and Russian governments. The likes of David Fincher and Darren Aronofsky have previously flirted with directing, but now it’s Lawrence who’s at the helm. Youtube has revamped the look of their videos, although we’re presuming that wasn’t done in preparation for the release of the first full The Hunger Games: Mockingjay – Part 2 Trailer. However the two have coincided, and you can take a look below. For the first bit of this Hunger Games: Mockingjay Part 2 trailer it seems things are going surprisingly well for Katniss and her allies. However it should come as no surprise to discover that doesn’t last long and soon the war that Part 1 promised is in full swing.